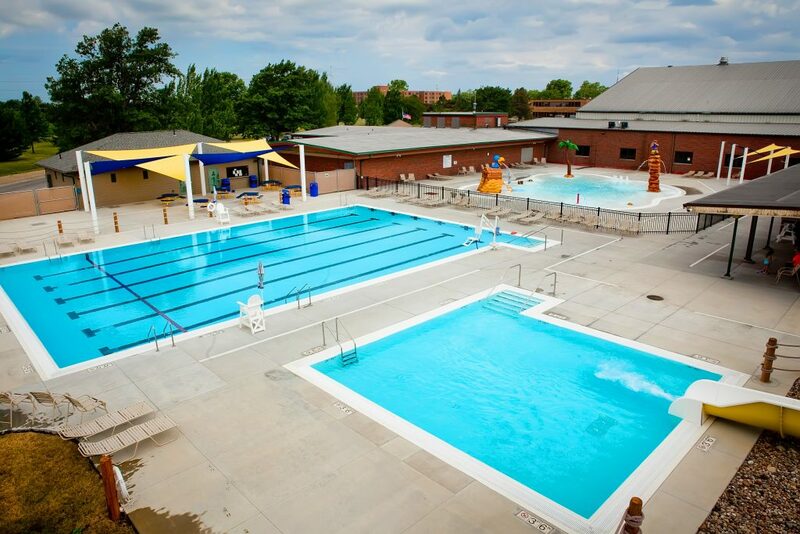 The mission of the Lincoln Park District is to enhance the quality and availability of leisure opportunities to meet the diverse needs of the community by providing recreational programs, facilities and park areas for the benefit of current and future generations. The Lincoln Park District was established in 1961. It is an independent corporate entity that is a separate and distinct unit of local government. The organization is led by 5 elected park commissioners, 7 full time staff and 25–30 seasonal and part time employees. 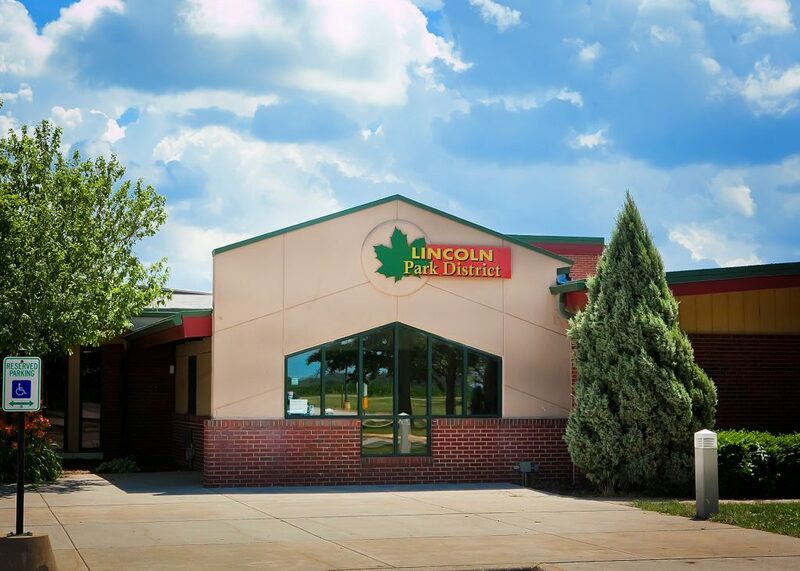 The park district owns and maintains 95 acres of parks and open space, encompassing seven park sites, baseball fields, softball fields, playgrounds, driving range and swimming pool. The park district is also proud to provide the community with the SportsCenter fitness facility. The benefits of parks and recreation are endless. We continually strive to contribute to you as an individual, to the community, to the economy and to the environment.